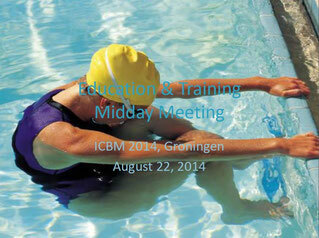 The Education and Training Committee met at the ICBM 2014 on August 22nd in Groningen. Please find here the minutes from the meeting. Berman, A. H., Biguet, G., Bois, C., Lilienthal, A., Uhlin, L., Kramer, J., Nixon, T.,Kononowicz, A.A.,McGrath, C.,Zary, N., Suominen, S. (2014). KIBEHMEDX. Behavioral Medicine: A Key to Better Health. Poster presented at the 13th International Congress of Behavioral Medicine, August 20-23, Groningen, Netherlands. attitudes to one’s own and other professions. Poster. Paper presented at the Society of Behavioral Medicine (SBM), 34th Annual Meeting and Scientific Sessions, San Francisco, USA. Berman, A. H., & Biguet, G. (2010). Applied behavioral medicine in primary care: An inter-professional course for advanced undergraduate students of medicine, clinical psychology and physiotherapy. 11th International Congress of Behavioral Medicine, 4-7 August 2010, (International Journal of Behavioral Medicine, vol 17, p. 234). Springer, Washington, DC, USA. 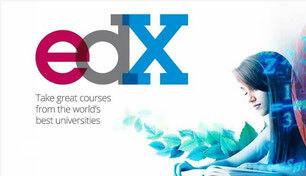 Inter-professional education in behavioral medicine: Training medical and clinical psychology students together in primary care for improved management of medically unexplained symptoms. Abstract, Tokyo 2008.